Now that X-mas is over, and you probably have some cash or gift cards to spend on the tech goodies that Santa was unable to bring you, you are probably wondering what the Nexus stock situation is, right? Still not good, unfortunately. 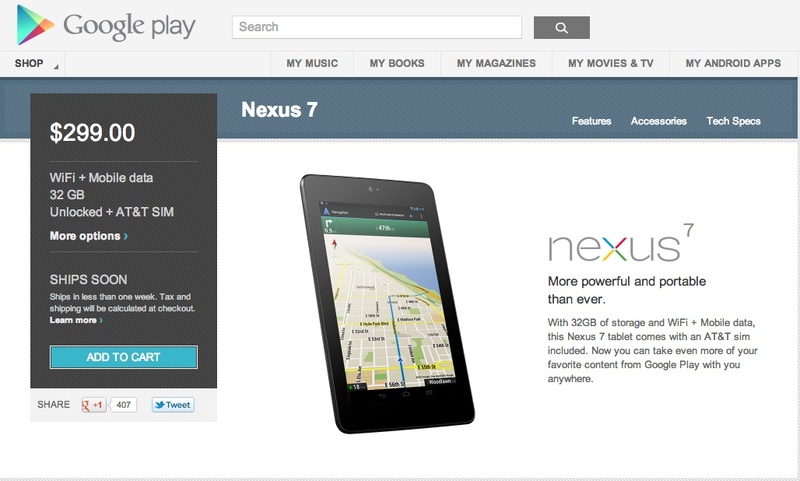 If you want a Nexus 4 or Nexus 10 in either size, you are out of luck. Both are listed as “Sold Out” in big, bold, red print. There is no telling when these two will return.